Fall 2011 - The first idea forms. 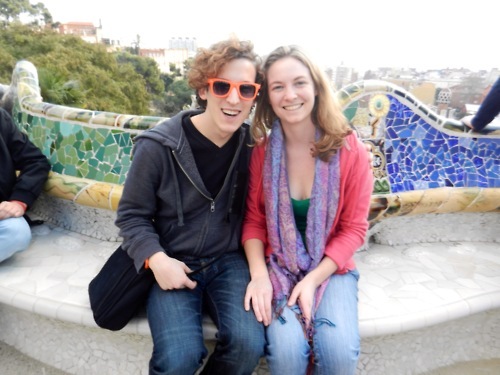 January 2012 - Paul Bedard and Katie Palmer travel through Spain, researching flamenco. 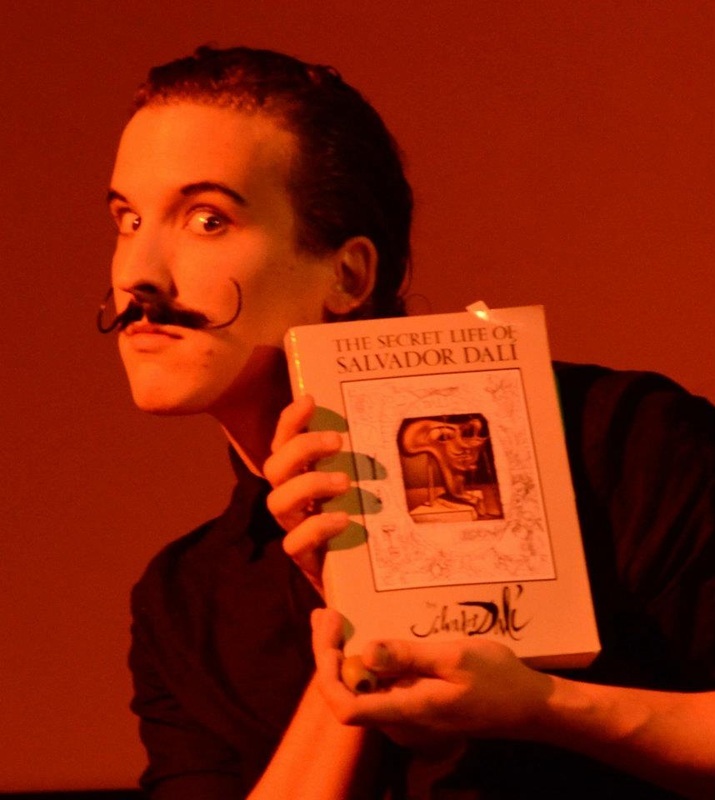 May 18, 2012 - Paul Bedard performs a solo version of The Lorca/Dalí Project at The REVOLUTIONS Project. 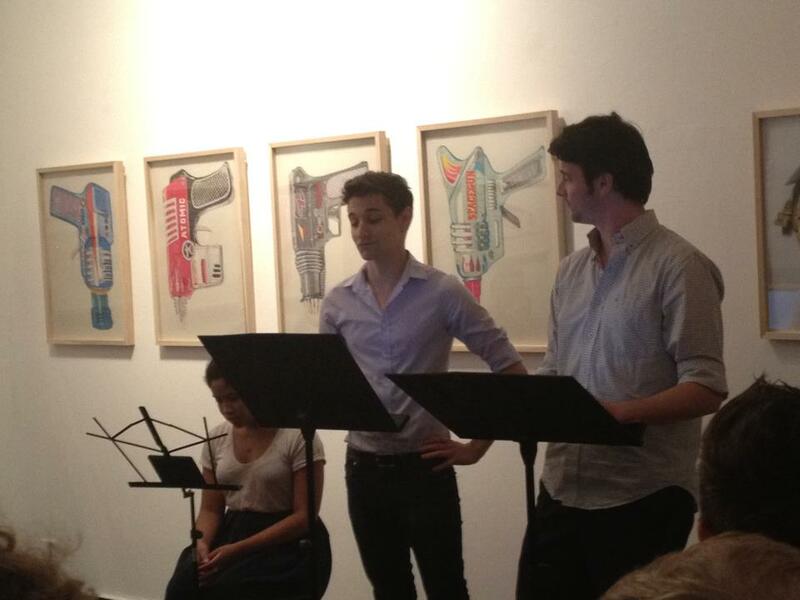 July 10, 2012 - Full reading presented at Green Pages '12. Lorca and Dalí are now played by separate actors. 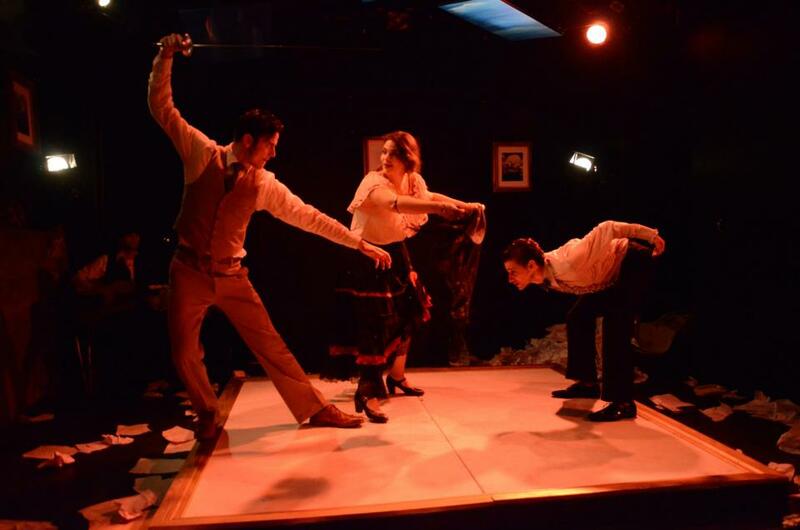 November 5, 2012 - A choreographic experiment entitled "The Lover's Bullfight" is presented at The BATTLEGROUNDS Project. Title changed to ¡Olé! and a third character is added (The Dancer). 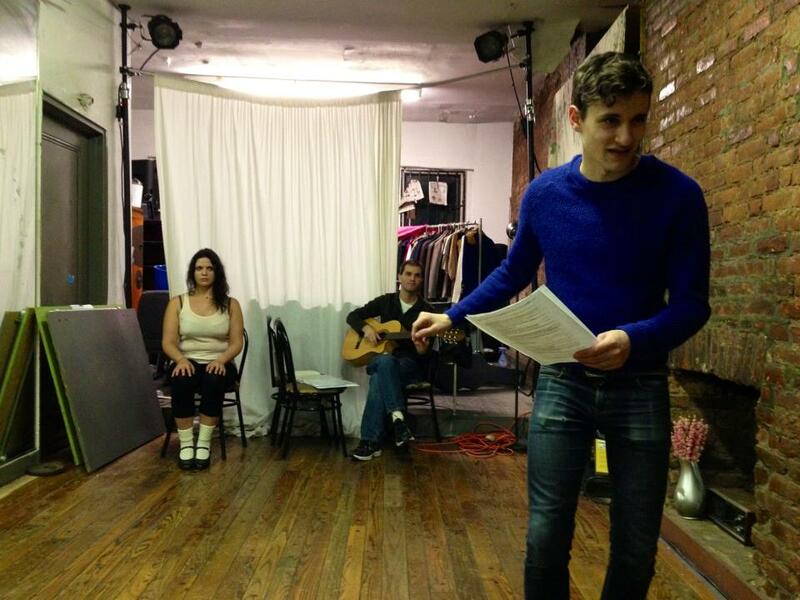 November 27, 2012 - A staged workshop of ¡Olé! is presented at UNDER St. Marks Theater. January 31 - February 16, 2013 - World premiere run at UNDER St. Marks Theater in NYC. Co-presented with the Horse Trade Theater Group. Spring, 2013 - Extensive revisions are made and the piece is shorted in preparation for a US tour. September 5-9, 2013 - ¡Olé! 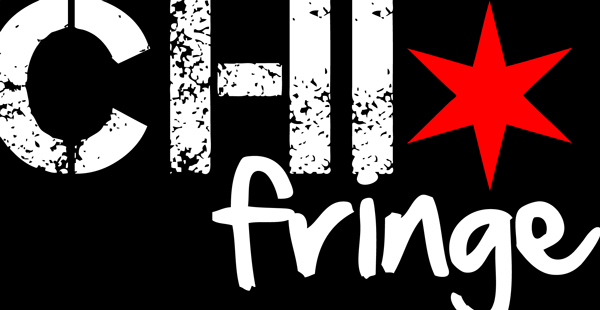 performs at the Chicago Fringe Festival and wins an Audience Favorite Award. September 13-14, 2013 - ¡Olé! 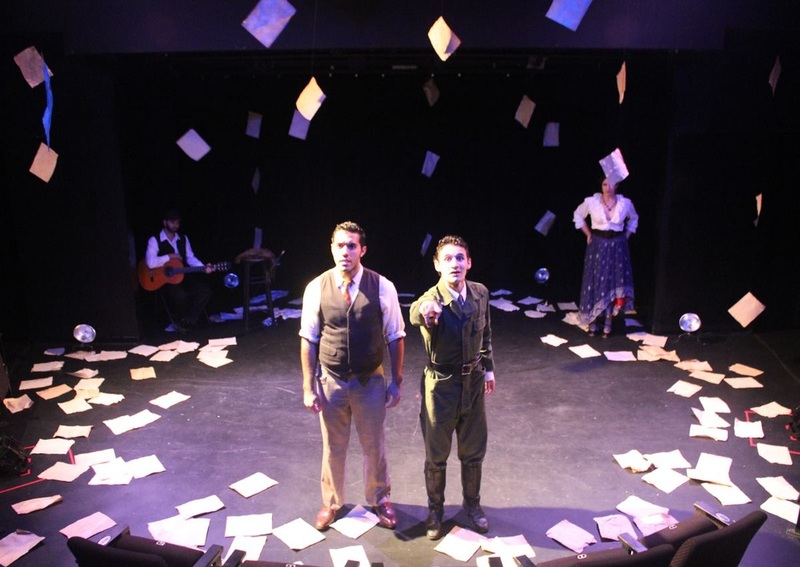 performs at the Hartford Carriage House Theatre. Paul Bedard and Frankie Alicea grew up outside of Hartford and this was a welcome home-coming. More revisions are made, with a focus on language accesibility for an international audience. September 20-21, 2013 - ¡Olé! performs at the Rochester Fringe Festival and is awarded the Best Touring Production Award by Rochester City Newspaper. May, 2014 - ¡Olé! 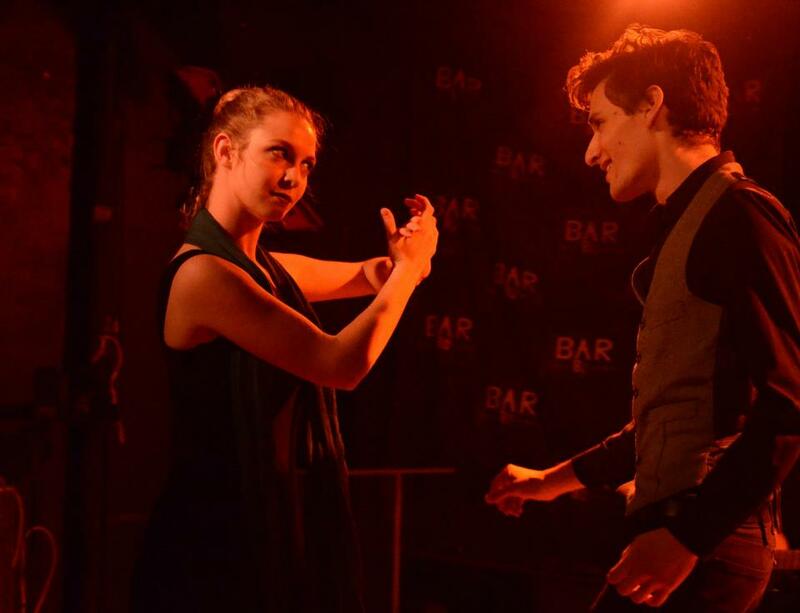 performs at the Prague International Fringe Festival, marking Theater in Asylum's international debut.